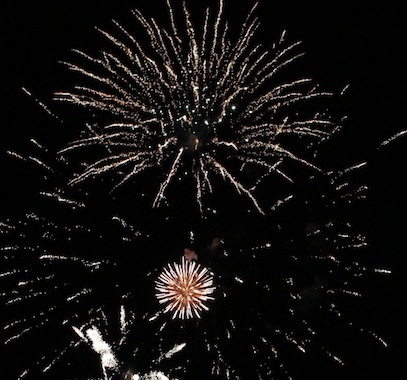 The Kansas City T-Bones swept the doubleheader with a 5-2 walk-off victory in game two over St. Paul in front 5,569 fans in CommunityAmerica Ballpark on Saturday night. Ray Sadler led the way for Kansas City as the T-Bones defeated St. Paul 5-2 in game one of a doubleheader Friday night. After Matt Padgett's first-inning homer Thursday, Kyle DeVore cruised through 7 innings against Fargo. 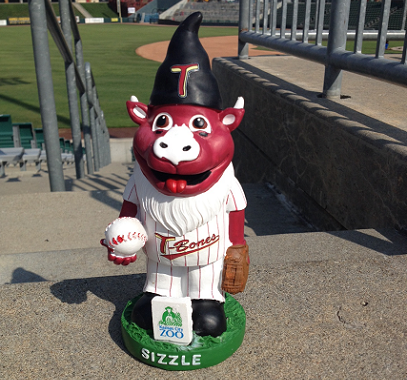 Heading into Monday's 2014 regular-season finale, the T-Bones have plenty of promotions for all fans this weekend. 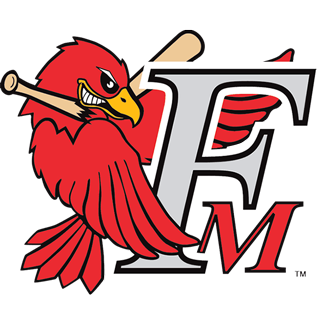 Fargo-Moorhead knocked around 14 hits, and took game two against Kansas City with a 6-3 win Wednesday night. Vladimir Frias doubled in a run in the fifth and scored two batters later giving Kansas City a lead it wouldn't forego at Fargo Tuesday. The Gary SouthShore offense pounded Kansas City with 19 hits and scored in every inning in an 18-3 win Sunday. The Gary SouthShore offense made a mess of Jared Messer’s start as the RailCats beat the T-Bones 9-2. The 4th Annual Get Hits All-Star Game returns to CommunityAmerica Ballpark on Sunday at 5:35 p.m. Behind Kyle DeVore's pitching and Danny Richar's hitting, the T-Bones beat Gary SouthShore in the nightcap Friday. Kansas City committed four errors that led to five unearned runs as Gary SouthShore won the first game 11-4 Friday. 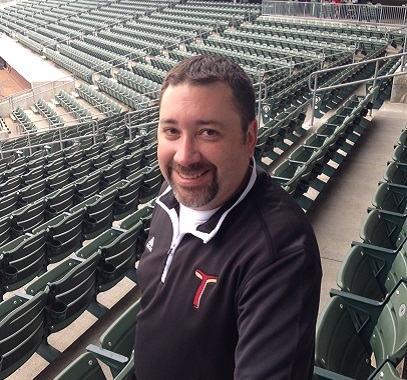 In early August, Jeff Husted became the T-Bones new Sr. Director of Corporate Sales. Get to know him more with this Q/A. 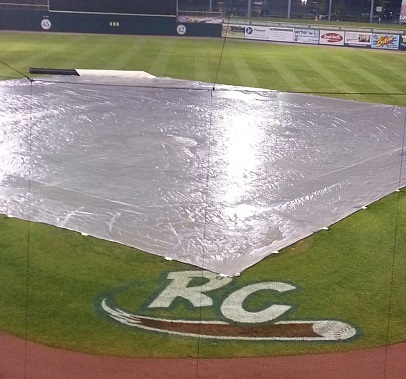 Thursday night’s game between Kansas City and Gary SouthShore has been postponed because of rain. 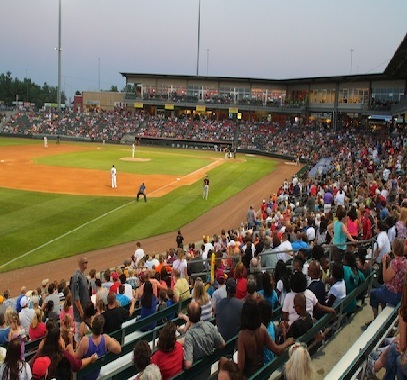 Kansas City outlasted Amarillo on Wednesday night in a 7-6 victory at CommunityAmerica Ballpark. Kansas City couldn’t hold a five-run lead and fell 6-5 to Amarillo Tuesday night at CommunityAmerica Ballpark. 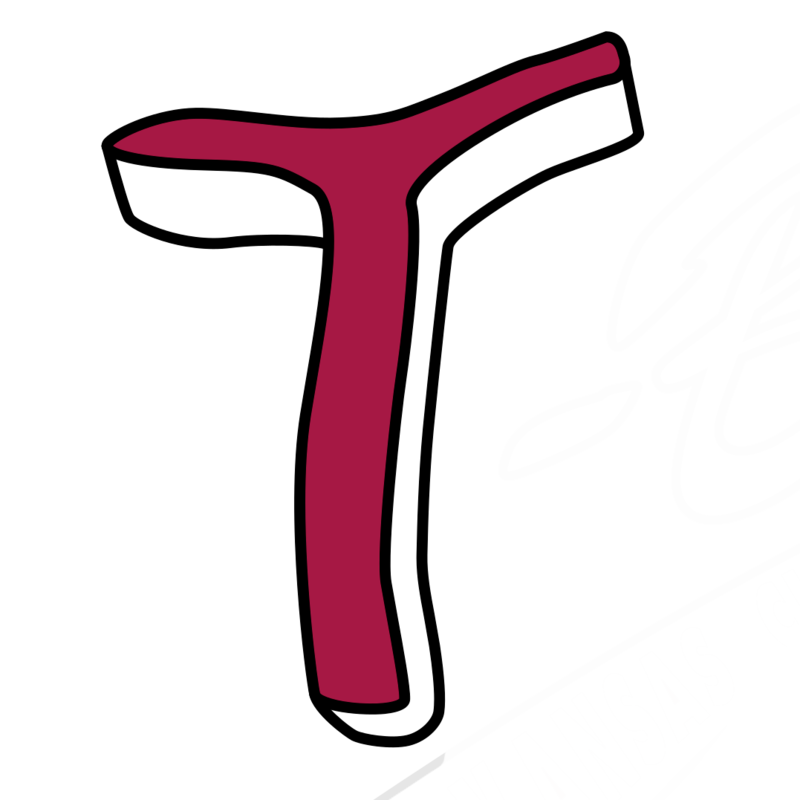 Kansas City scored five runs with two outs in the first inning as the T-Bones went on to beat Amarillo 8-4. 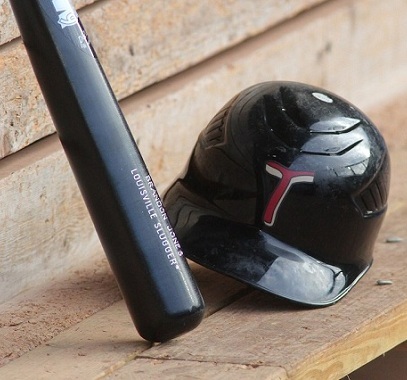 The T-Bones saw a four-run ninth inning lead vanish, falling 6-5 to Gary SouthShore in 12 innings. -Bones starter Casey Barnes pitched a complete game against Gary SouthShore in 6-1 win. The T-Bones failed to get their offense going yet again off Gary SouthShore starter Stephen Bougher. The T-Bones held two leads Thursday night, but it was Amarillo taking the three-game series with a 7-4 win. The T-Bones return home Friday for a six-game homestand with promotions highlighted by Kansas Speedway Night and Aviation Night. Kansas City used a strong start from pitcher Jared Messer as it snapped a seven-game losing streak Wednesday night. Amarillo erased an early deficit and cruised to a 9-4 victory Tuesday night en route to handing Kansas City its seventh consecutive loss. Heading into this season, manager John Massarelli was planning on a "closer by committee." Kris Regas quickly changed that. Another night, another offensive explosion by the Laredo Lemurs, as they complete a sweep of the T-Bones with an 8-2 win. Laredo knocked five home runs Sunday night as Kansas City lost its season-high fifth consecutive game. After taking a suspended game earlier in the evening, the Laredo Lemurs completed a Saturday sweep over the T-Bones. Perhaps Friday night for the T-Bones and the Laredo Lemurs ended — at least for now — appropriately. In a 9-9 tie after 10 innings. St. Paul starting pitcher Drew Gay shut down the T-Bones on Tuesday night with a 5-0 victory. Kansas City allowed three runs in the second inning Monday night and never recovered, falling 6-1 to St. Paul. 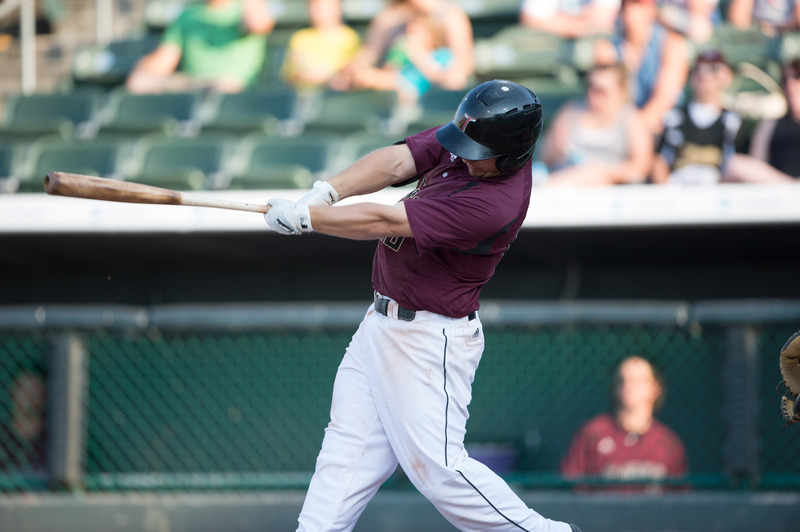 A four-run sixth inning led the T-Bones to a 5-3 victory over the St. Paul Saints on Sunday evening. The T-Bones scored in just one inning Saturday night, but that's all they needed with a 3-2 victory over Gary SouthShore. Kansas City spotted Gary SouthShore seven runs through five innings, which was too much Friday night. The T-Bones head into their next homestand with an appearance by Jose Canseco and Kids Eat Free, plus everything in between. 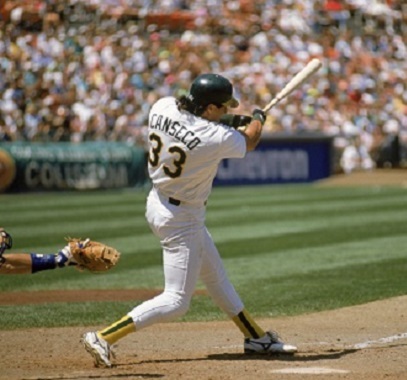 Ready to meet former slugger Jose Canseco? He'll be at CommunityAmerica Ballpark on Sunday, Aug. 3.